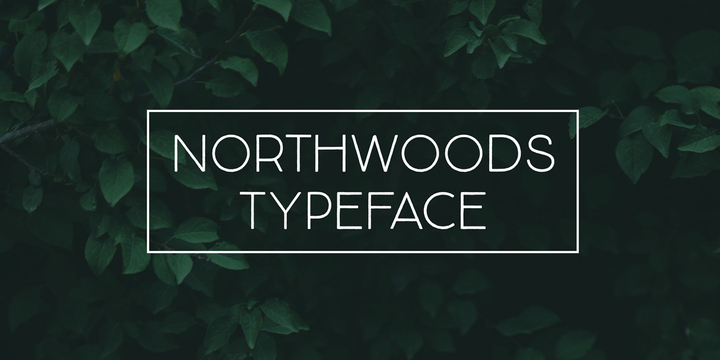 Northwoods is a handwritten sans serif typeface created by Cindy Kinash and published by Cultivated Mind which is available in 5 weights and italics. Thin geometric font is suitable for Design or Display Text but also for magazine, packaging, web design. Take a walk into the Northwoods! Price: starting from $19 for one font to $158 for all 10 fonts. A font description published on Thursday, September 28th, 2017 in Cindy Kinash, Cultivated Mind, Fonts by Alexandra that has 2,315 views.